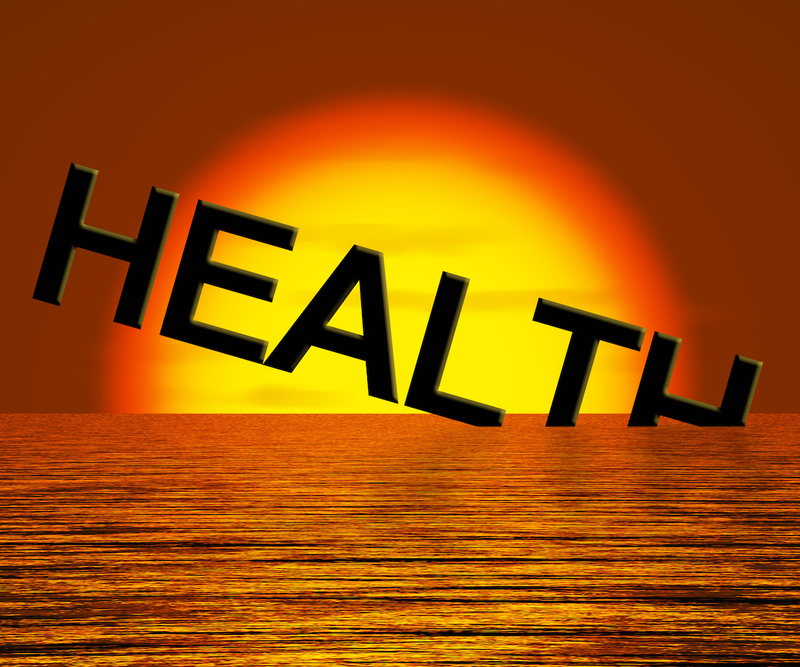 Travel presents it’s own health problems, but there are many things you can do to assure healthy travel. Whether you travel for business or pleasure, you always need to be aware of conditions that can threaten your health. When traveling to an unfamiliar area your first priority is checking on immunization requirements. The best place to check this is at the CDC’s excellent website about travel health, www.cdc.gov/travel. Your next priority is hydration. Drinking water is important especially on long airline trips. 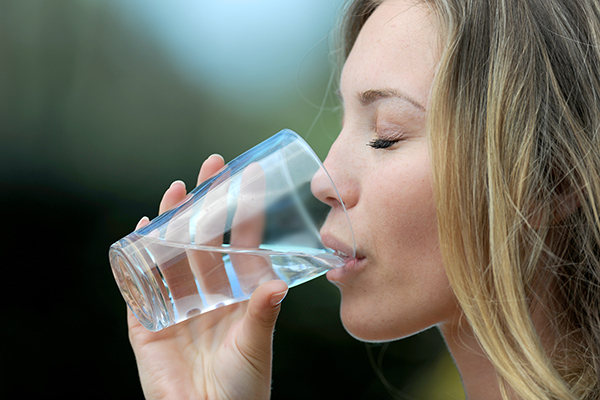 Keeping yourself hydrated in the air will reduce swelling and prevent dryness. However, drinking water at your destination needs to be checked out again at the CDC to be sure the water is safe to drink. If it is not, drink only bottled water and do not eat any fruits or vegetables that could have been washed in local water. And ice cubes in softdrinks are also suspect. Next, let’s address those cramped long flights. It is essential to get up and walk around on long flights. This will help your circulation and help reduce the risk of DVT (Deep Vein Thrombosis). Many airlines have in-seat excercise programs you can use to be sure that good circulation is maintained. We always try to upgrade at least one class on the longest flights, providing us more room in the seat and better flexibility to get up and walk around. If you are a member of an airline loyalty program, you should be able to accumulate enough points to do that easily. Last but possibly most important is some attention to your immune system. When you travel on a plane, ship or sightseeing coach, you will be in a closed space with the possibility of disease to spread easily. When you land, depending on the weather and a host of other variables disease could be running rampant in the location in which you land. For this reason it is important to have a good immune system. Baby Boomers who are looking forward to years of travel upon retirement should take a serious look at their current health and be sure that they are doing their best to have the proper nutrition to keep their immune systems strong. A healthy immune system is built over time and needs to be maintained. This is done by good nutrition, including a regular regiment of fresh raw fruits and vegetables.